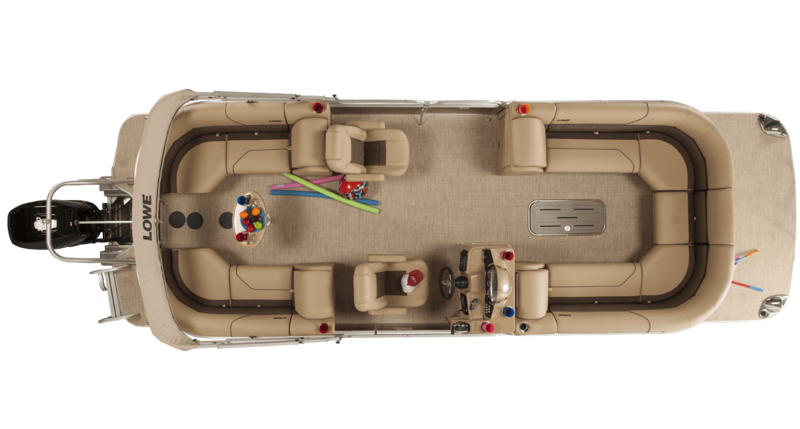 Launch a thousand memories from the Super Sport 270 Walk-Thru! 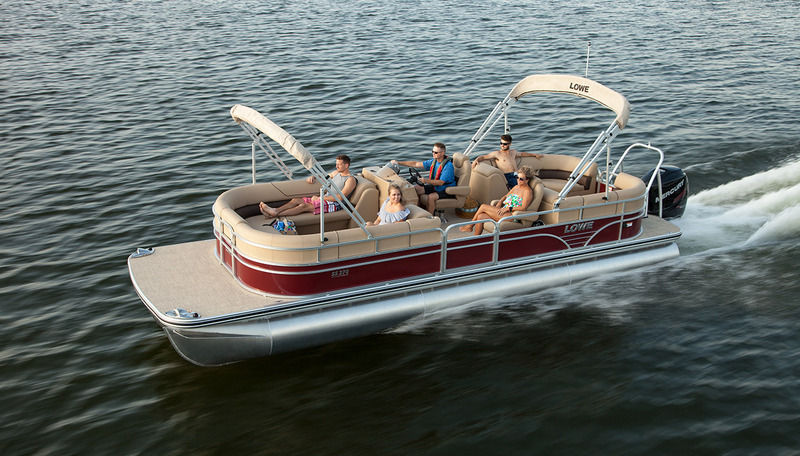 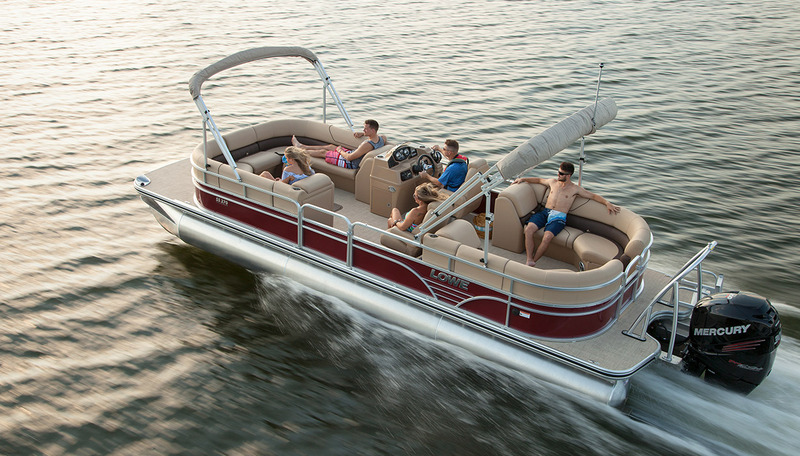 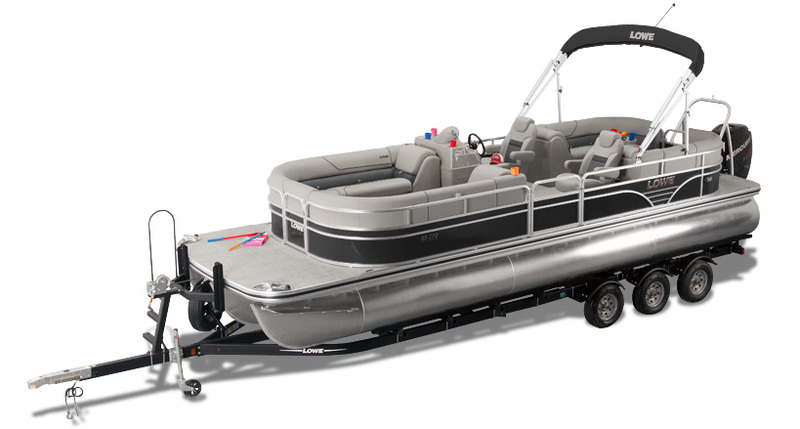 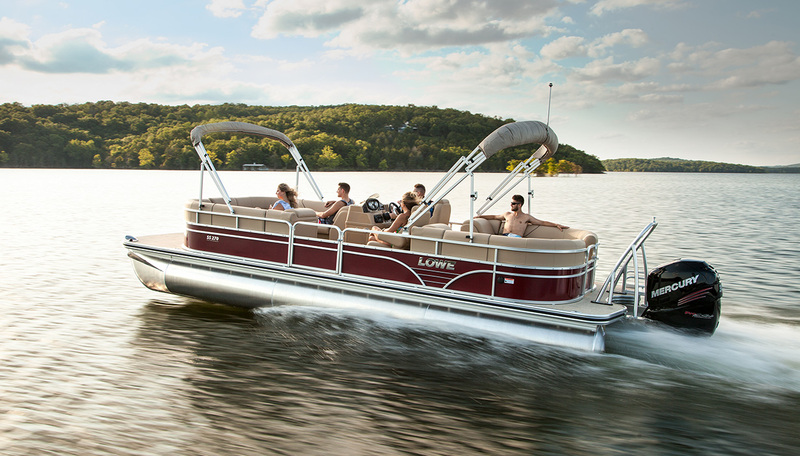 This spacious pontoon features a huge extended front deck, giving you ample room to jump, dive and play. 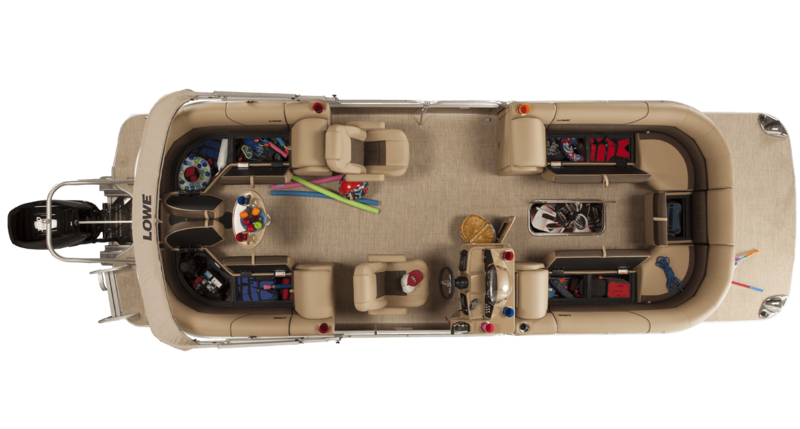 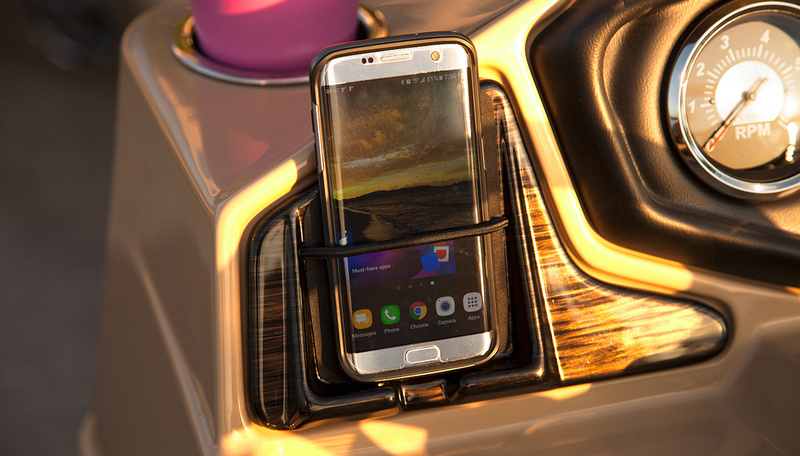 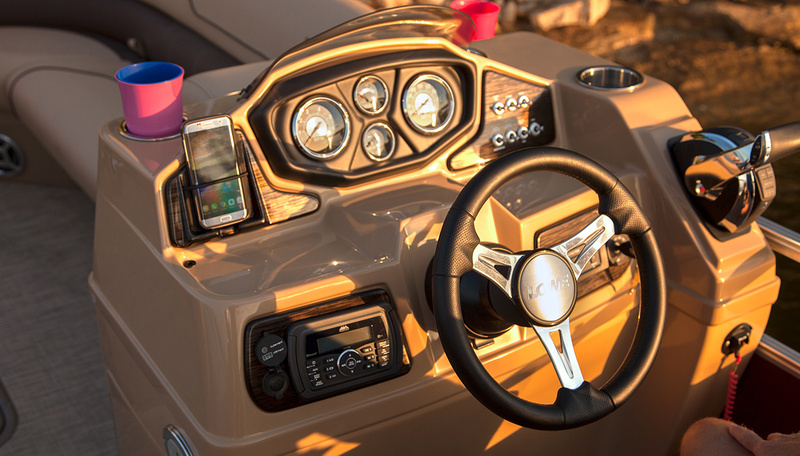 Enjoy loads of comfortable seating, convenient storage, and premium amenities including a 9-foot Bimini top and Marine stereo. 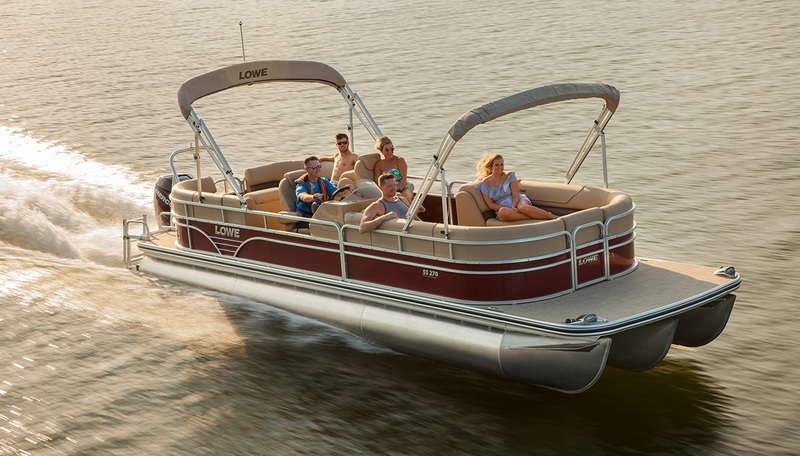 The SS270 comes standard with the Lowe High-Performance XL package, meaning you get an incredibly smooth, stable ride and extra performance capacity. 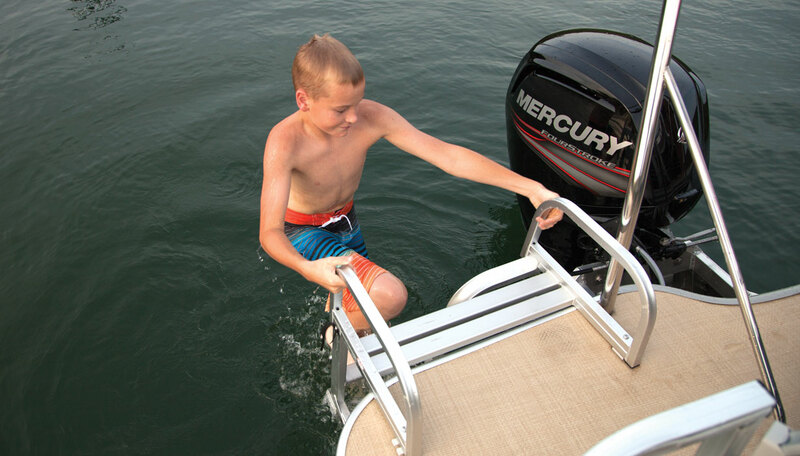 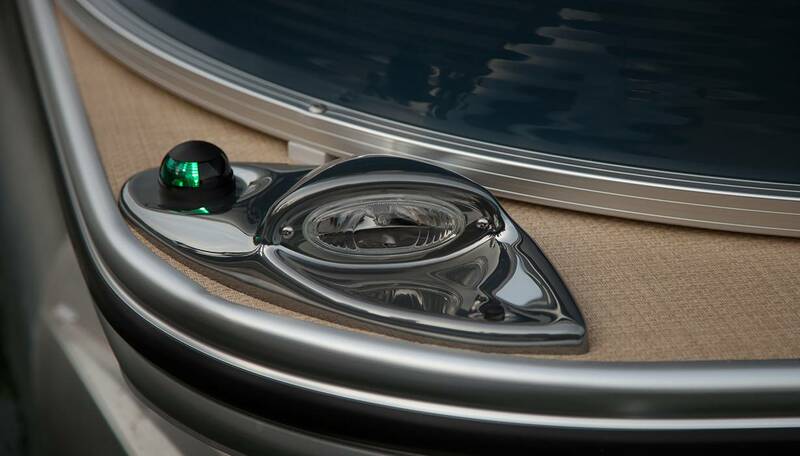 Choose from a range of cutting-edge Mercury® engines to power every adventure. 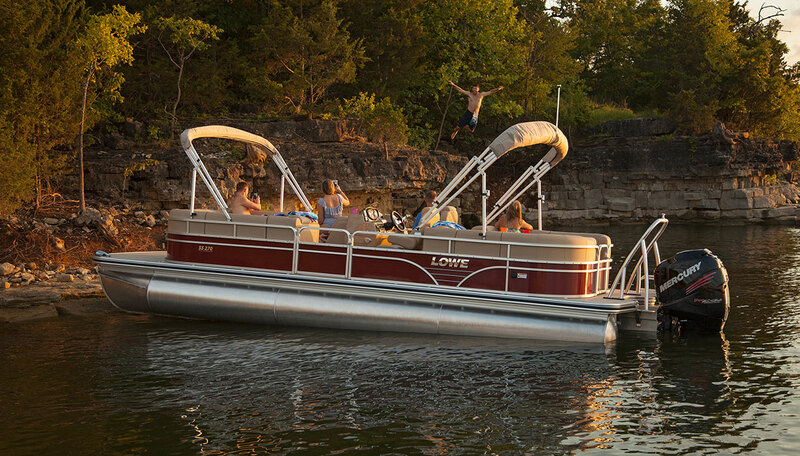 The Super Sport 270 is a world of fun!